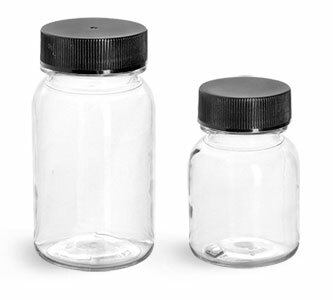 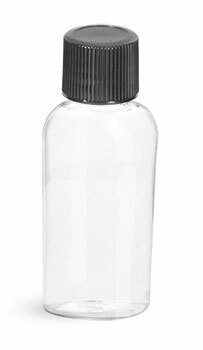 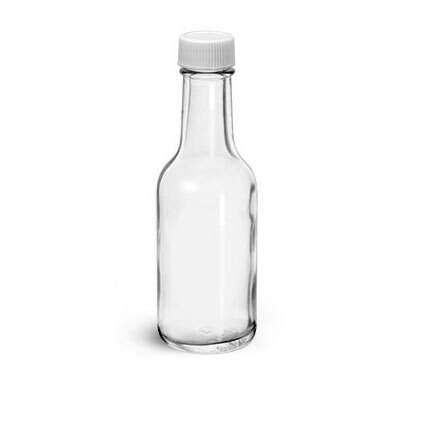 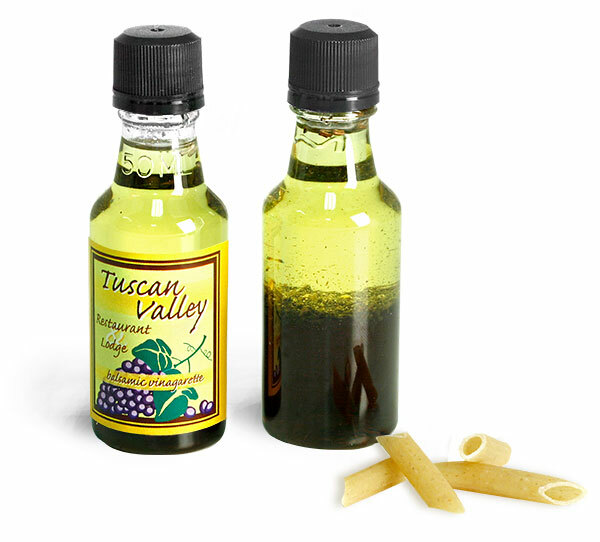 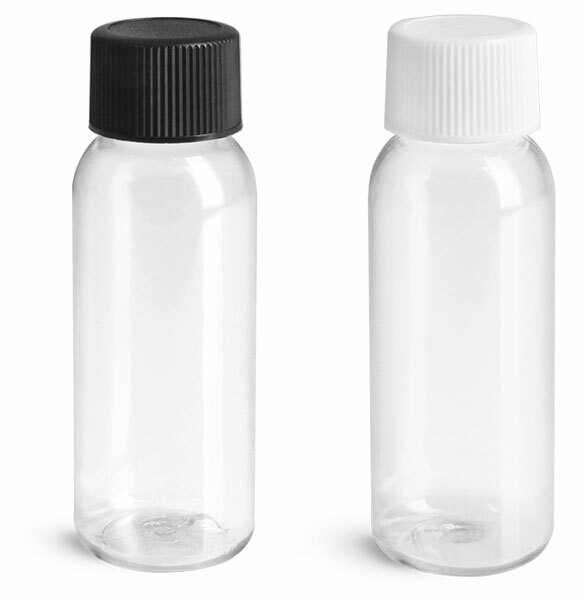 Our 50 ml PET nip bottles are the perfect containers to expand your hotel amenity product line. 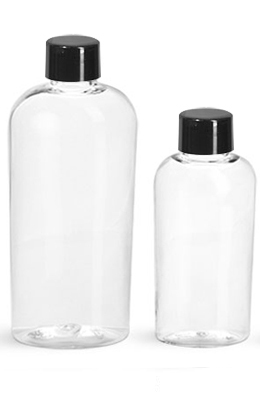 These bottles could be used to package traditional amenities such as shampoo and body wash, but they're also great for condiments too! 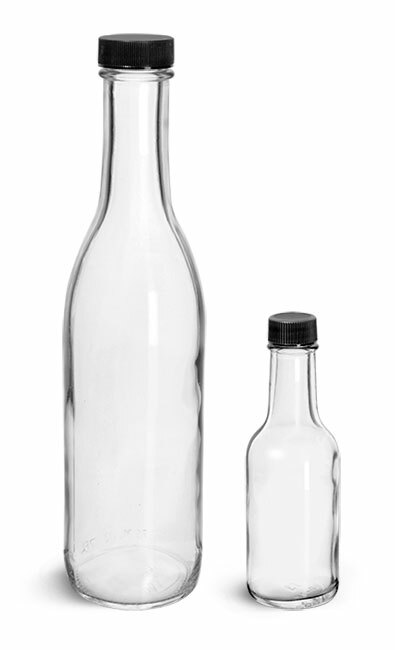 Try using these bottles to hold anything from salad dressing to liqueur for the ideal room service accompaniment!